On May 5, I am producing our annual free performance as part of this year's Bay Area Dance Week festivities, showing work by Kara Davis, Molissa Fenley, Garth Grimball, Frankie Lee III, Michael Mersereau and Heather Stockton at SAFEhouse in San Francisco. The summer begins with a residency at the Bloedel Reserve on Bainbridge Island, in Washington state culminating with a work-in-progress presentation on May 28th and continues with performances of the company in Seattle on June 15th and in Mexico City on August 3rd. Attic short from Michael Mersereau on Vimeo. Molissa Fenley, one of the most influential artists of postmodern dance, has had a lasting impact on performance. In dance, she has explored extreme effort and duration in highly crafted patterns and performed with an explosive, joyous energy that infused her work with endurance, balance, and life force. She challenged modern dance orthodoxy and redefined the character of a woman’s moving body in the late twentieth century, bringing postmodernized ritual to the stage. 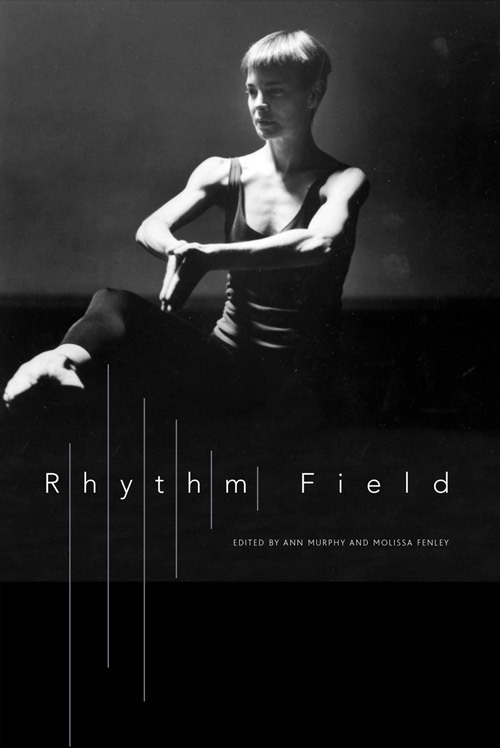 Rhythm Field is a vivid and probing portrait of Fenley’s four-decade career, written by her fellow artists. The collection functions as a multifaceted look into one woman’s complex performing arts legacy. The result is itself an aesthetic undertaking that investigates the ways in which Fenley straddles dance traditions, art genres, and gender norms and has been a model to the field. The collection offers several scholarly analyses of the choreographer’s work, and is, above all, a vibrant record from the field. Rhythm Field sits at a necessary midpoint between criticism and scholarship.